See photos from the show floor from the second day at this year's International Confex, taking place at Earls Courts this week. International Confex enters its final day at Excel London today. 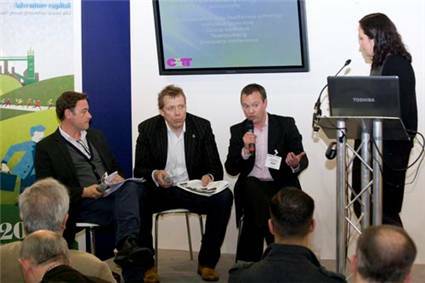 If you're at the show, drop by and see the C&IT Team on stand B1770. And don't miss our panel session on London Venues: East versus West at 12pm on the stand featuring Altitude's Peter Kerwood, Excel London's James Rees and Rouge Events' Nathan Homan.